The other day I received an email from a guy called Kevin. Turns out he's a fitness coach who's been travelling around the world, and he's here in Oman for a spell. He offers one on one or group training sessions to focus on: Strength and conditioning, weight loss, body re-composition and sports specific strength coaching. 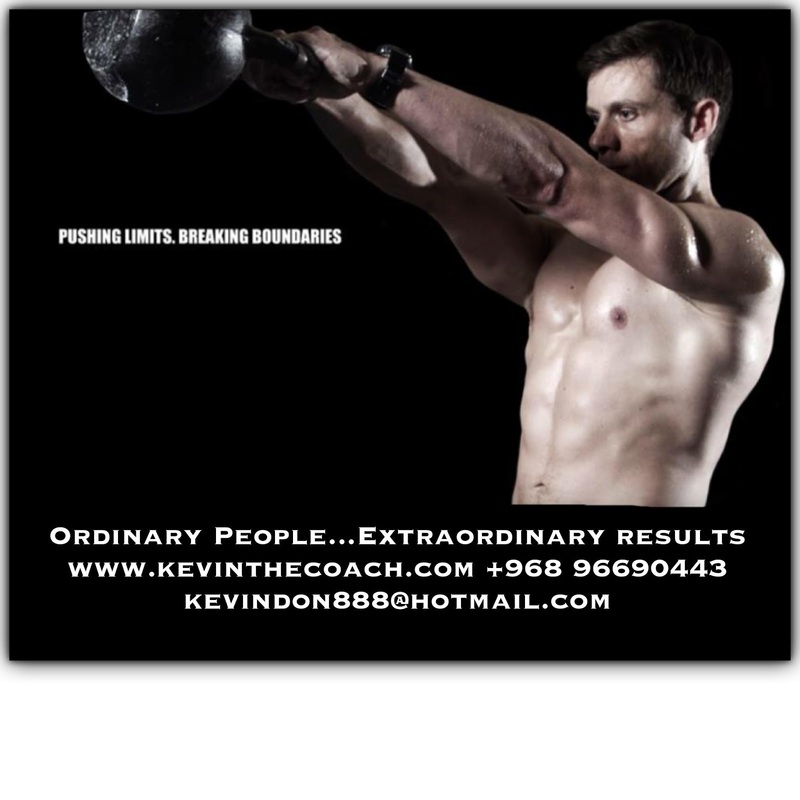 Kevin is a former bodyguard to the famous and is also a martial artist. Before here he was in Hong Kong, LA and Manhattan. If you'd like to meet with him to see if he'd be a good trainer for you, why not drop him an email at kevindon888@hotmail.com or call him on 9669 0443. You can find out more about him by checking out his website here too. I hope he has a work visa!